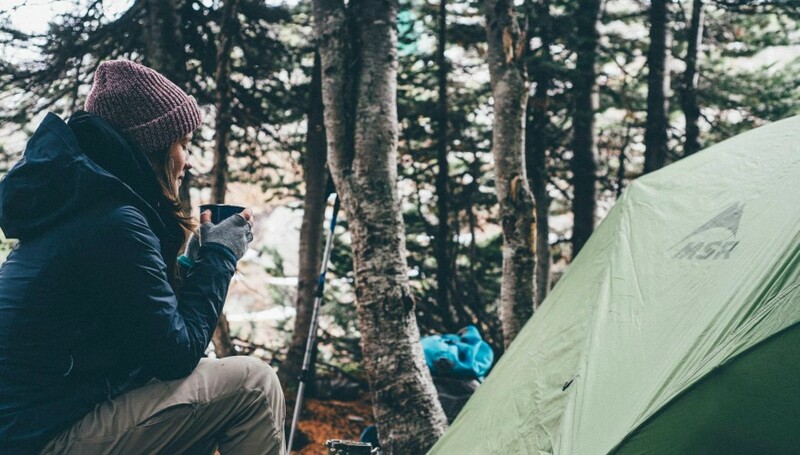 If this is one of your first camping trips, you may be wondering what on earth you need to take with you in order to survive in the wilderness for a few days. 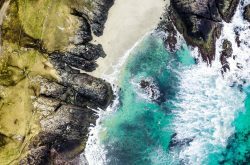 As long as you’re not going away to extremely remote or dangerous locations, it’s actually pretty simple to come up with a list of some of the must-have items for camping. Although, we all know what it’s like. Remember the first time you went on holiday on your own or moved into a new flat? You’d stock up on absolutely everything and anything just to fill spaces in your cupboards or suitcase. It can be easy to get carried away so try to stick to the essentials. Obviously, the more complex or risky your camping trip is, the more research you should put in to try to minimise any danger aspects. Furthermore, the longer your tip is, you’ll most likely need to stock up a bit more on certain items to cater for the fact you will likely not have endless supplies. So, here is our take on what to take camping. If you have any additions, we welcome your comments below! The obvious answer to this one is a tent. How many people are going with you? Is it particularly windy or rainy where you are going? These things will be a factor in deciding which kind of tent to go for. We’d say that you don’t really need to go for an expensive tent here unless you’re doing some serious camping. Try to find a balance between decent quality and cost. 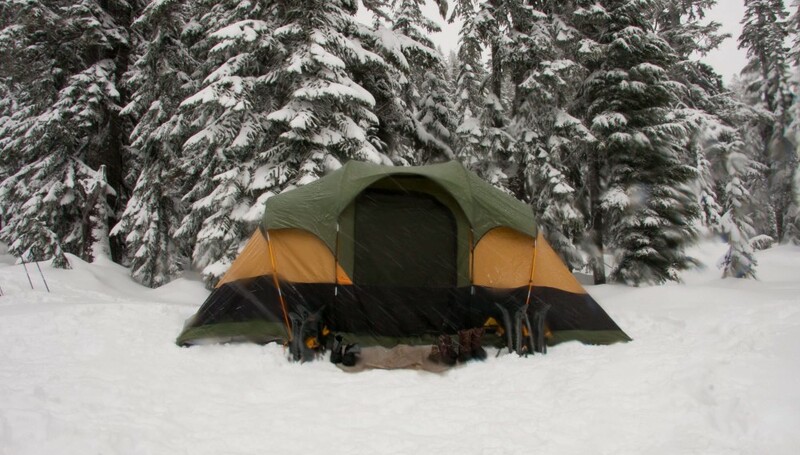 The more expensive the tent is, the more you need to worry about taking care of it. You should be able to find good tents from some of your big chain supermarkets. They’ll do the job just fine. Keep it simple. 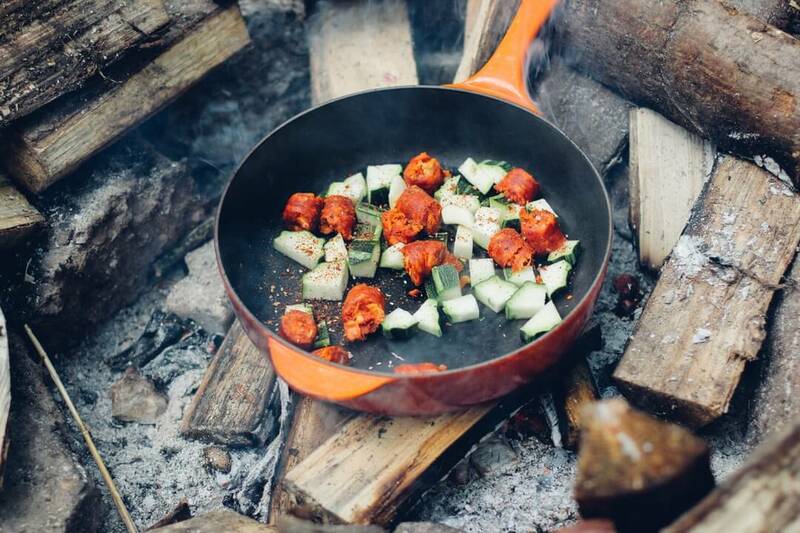 Unless you’re taking Jamie Oliver with you, don’t expect any fancy meals on your camping trip. That said, we’re don’t know the science, but camping food always seems infinitely more satisfying to eat than any other meal. Maybe it’s primarily because you spend most of the day outside doing energetic activities. Therefore, when you go to dine, it is really rewarding. 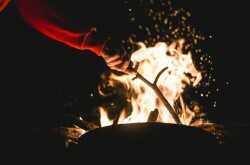 Try to make a list of things which are easy to cook on a fire. The popular ones are sausages, burgers, steaks and veggies. Oh, and marshmallows. Those are at the top of the list. Equipment to enable you to light a fire is key. There is nothing worse than fiddling around for ages trying to get the fire to light, especially if you are cold. Try to take a couple of lighters or matches and some fire lighters which will help to get the blaze going. You’ll also need something to chop firewood. 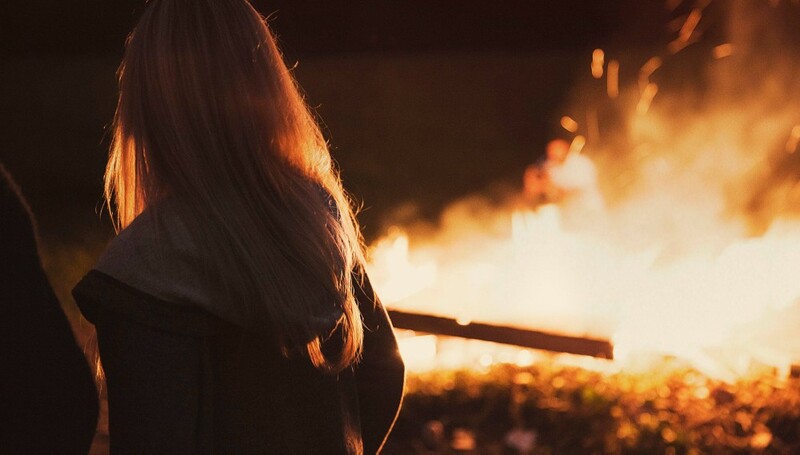 In fact, we wrote an article here on how to build the perfect campfire. Go check it out and let us know what you think. Other warm items include socks, thermals, waterproof jackets, sleeping back, gloves and a good pair of boots which will keep your feet dry. Although some of the items covered in the first three topics loosely cover ‘survival’, we thought we’d go a bit more in-depth about what you need to stay as safe as you can. 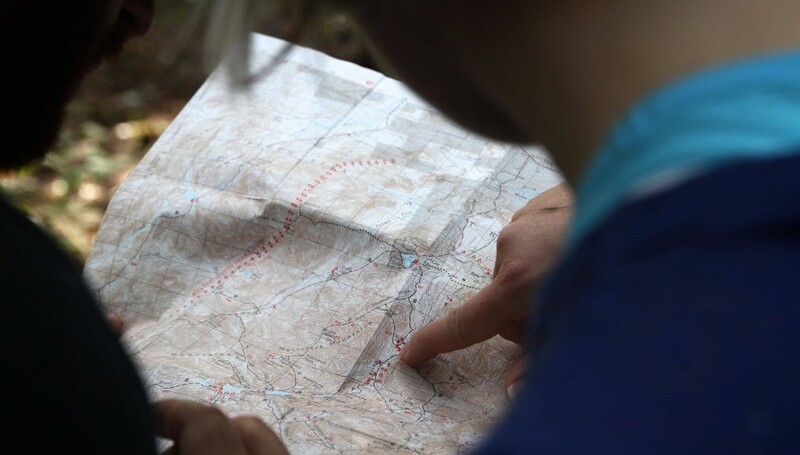 It is always good practice to carry around a good old fashioned map with you. Technology fails; there’s no hiding that. You just never know when you will need it. It can be far too easy to take a walk in an unknown area and completely lose your bearings. Oh and make sure you bring your compass too so that you know which way is up! We briefly touched on food earlier. The marshmallows and sausages are great, but don’t be caught off-guard. If you’re taking a long day trip you’ll want to bring some energy bars, dried fruit and water. 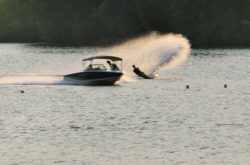 Finally, one of our biggest pieces of advice is to watch the conditions. Again, it can be easy to be caught out. You wake up in the morning, see a nice day and a hill to climb but when you get to the top, the weather changes and you can’t see the way down. Always try to look at several forecasts and watch for incoming clouds or conditions which may put you in danger. Your first camping trip is going to be a lot of fun, whether you do it alone or with a group of friends. We hope this has helped you with what to take camping. If you can think of any other essential items, we’d love to hear them in the comment section below.